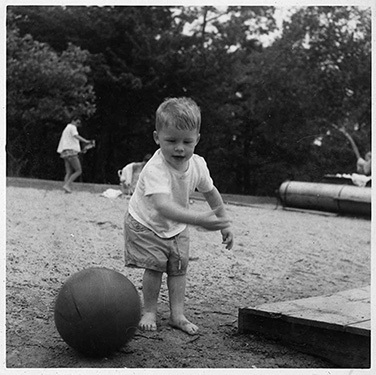 Me with ball at picnic. 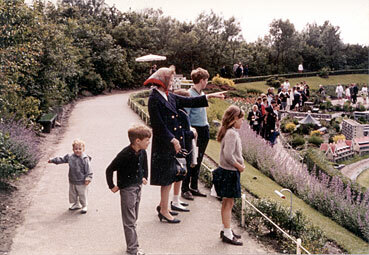 Visiting the miniature Dutch town of Madurodam in 1966. Brother Stephen is pointing to left. Visiting a park in Holland. 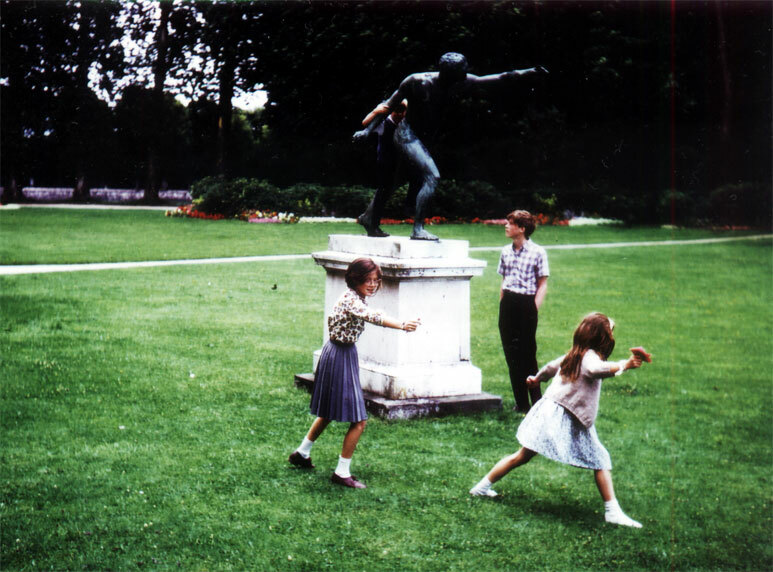 Sisters Elizabeth and Jane are in front, brother Philip is climbing statue. Under Robert Maillart's Arve river bridge in Switzerland in 1970. 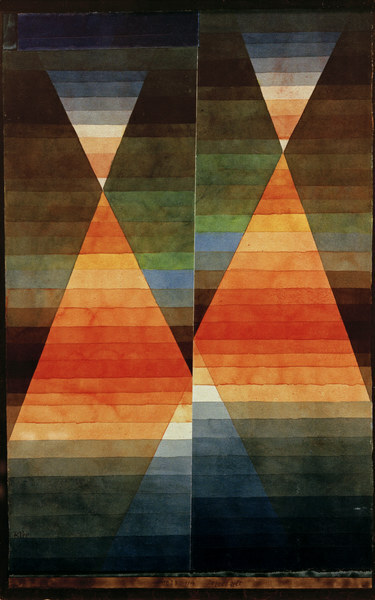 Compare to Paul Klee's painting here. 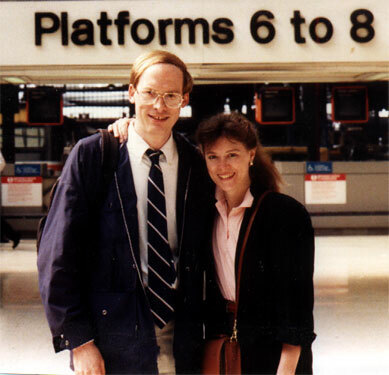 With sister Elizabeth in London, 1988. 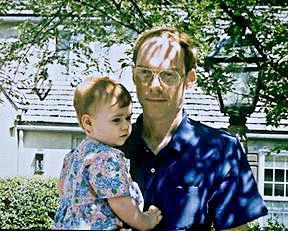 With niece Lucy in 1995. 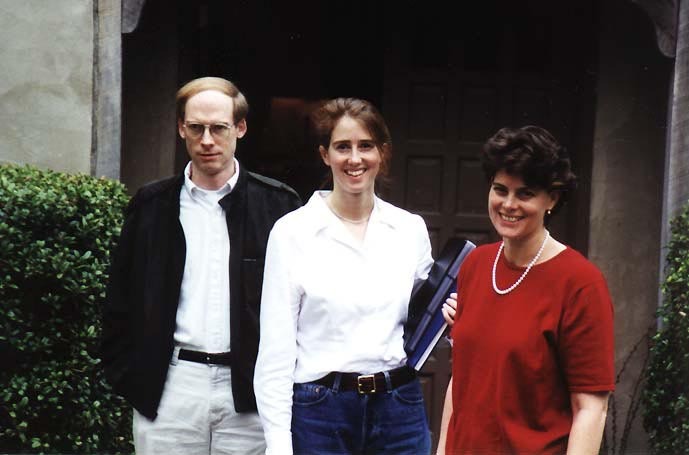 With two of my sisters, Sarah and Jane, 1999. 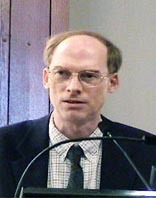 Giving presentation at symposium in 2003. 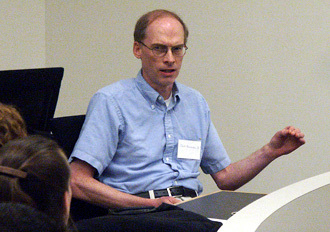 Giving presentation at symposium in 2004.